eBay Feeds for WordPress is a wordpress plugin that allows you to share your latest eBay auctions on your WordPress enabled website. 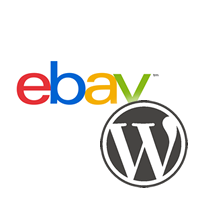 If you are a shop or an affiliate website, you can use eBay Feeds for WordPress to show auctions. The auctions are updated in real time, so only listings that are live will show up on your site. Furthermore, you can style the listings however you wish. It’s easy to use and install, and styling can be created and edited by modifying CSS. Set the default feed and item number in the “eBay Feeds For WordPress” Options Page. Place [ebayfeedsforwordpress feed="" items="5"] in any page. Place the feed URL in the “” and the number of items to display where “5” is, in any page or post (or use the button on the rich text editor). Further installation help is available on our guide on how to set up eBay feeds for WordPress. You may also be getting “Operation Timed Out” errors. You can fix this by reading a guide on how to stop operation timed out errors on eBay Feeds for WordPress. ECX1 Panorama CAMERA Samsung.Porshe design, 35mm. 38-140 auto macro. zoom lens. 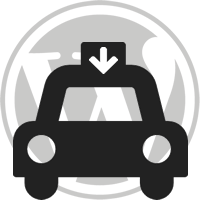 Leave a support request on WordPress.org. Join the Priority Support Forum, and get an answer today! eBay Feeds for WordPress 2.3 Released! eBay Feeds for WordPress 1.9 Released! eBay Feeds for WordPress 1.8 Released! Check out our current issues list on Github & try and fix an issue. Submit a translation on the WP Translations project. You can view the project on Transifex here. Compatibility with WordPress’ new editor (codename “Gutenberg”). A year’s licence is £30. 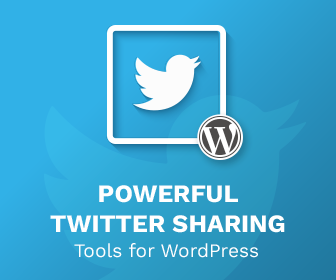 You can read all about the plugin here or click the link below.